As auctioneers of works on paper, we often get asked about the differences between all the many methods of printmaking and what to look for with each. 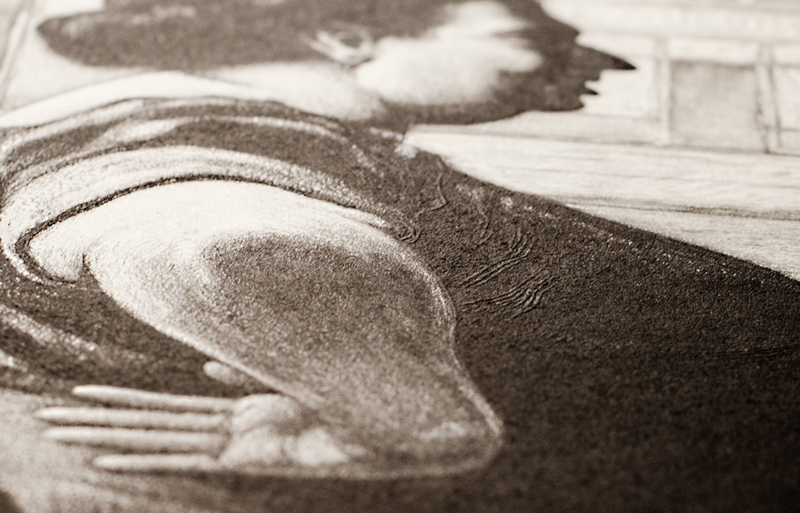 Etching, aquatint, engraving and drypoint fall under the umbrella of intaglio printmaking. Many prints incorporate more than one of these methods, with the common thread being that the artist incises the image into a metal plate that is then filled with ink and put though a printing press. An example is Martin Lewis’s Boss of the Block. The distinct lines in the composition are etching, while the more solid grey and black fields are aquatint. etching and aquatint, circa 1939. Estimate $1,500 to $2,500. In etching, the image is drawn into an acid-resistant ground such as wax on the surface of a metal plate; acid bites the revealed areas to produce well-defined grooves for inking. Lot 182: Martin Lewis, Boss of the Block (detail), etching and aquatint, circa 1939. Estimate $1,500 to $2,500. The aquatint gets its name from the soft wash of the finished print. The artist applies a fine layer of powdered resin in the designed shape to the surface of the plate; acid bites the texture of the resin, resulting in fields of tone with darker values the longer the plate is bathed in acid. Engraving is the oldest intaglio method in Western art. The image is carved directly into the metal plate with a burin, or chisel, resulting in thick grooves. This method was utilized by master printmakers as far back as Martin Schongauer and Albrecht Dürer. Its history is additionally tied to the spread of religious ideas, as it was the most effective medium to reproduce images for some time. To create a drypoint print, the image is drawn directly into the metal plate with a needle, resulting in less precise lines than etching. 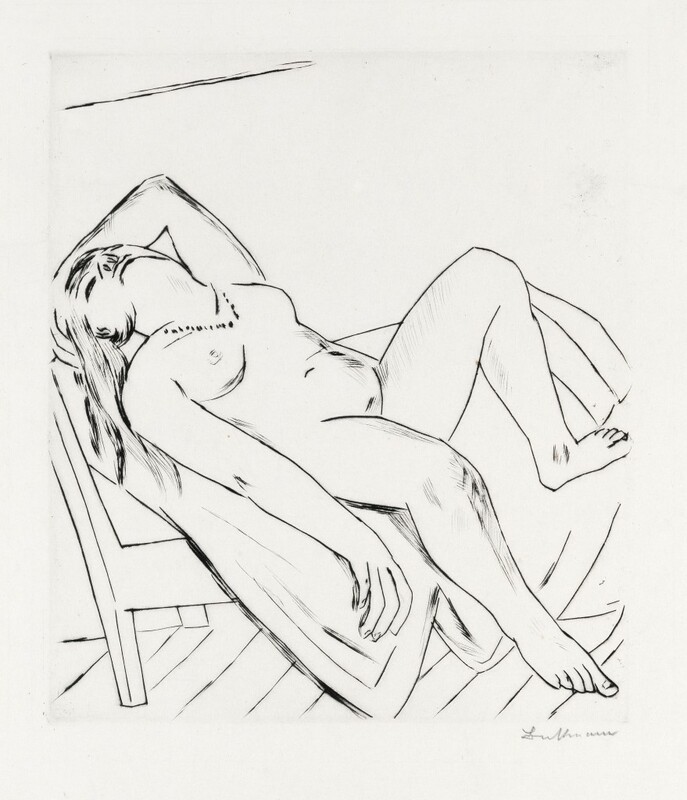 Evident in Max Beckmann’s Liegende, drypoint usually has a fuzzy, bleeding quality, contrasting with etchings and engravings’ sharp lines. 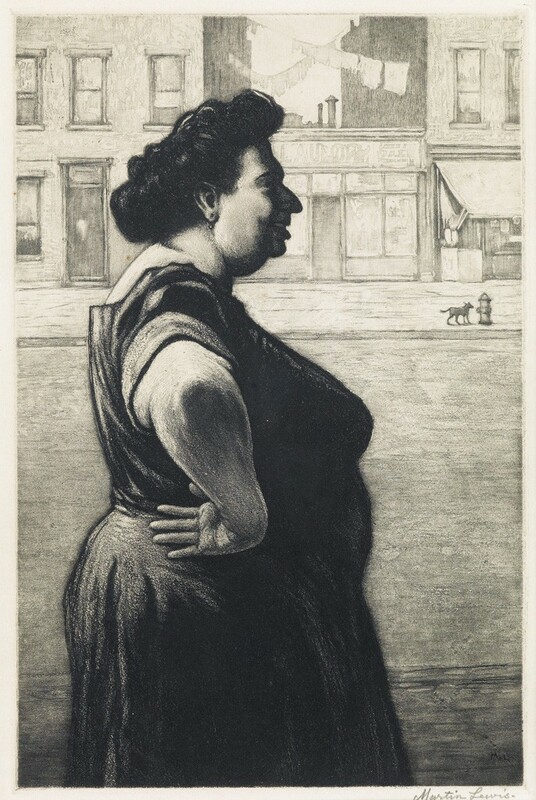 Lot 432: Max Beckman, Liegende, drypoint, 1922. 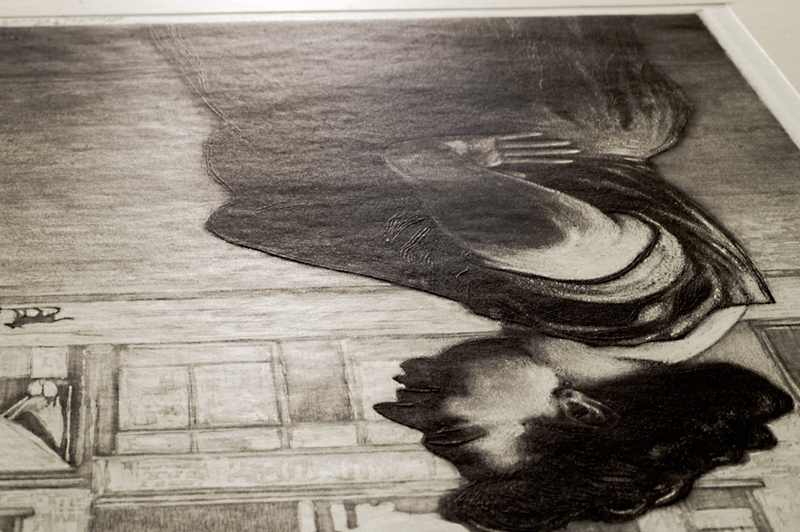 On intaglio prints, the ink will be slightly raised because it comes from the grooves of the plate. There will also be a plate mark, or small depression in the paper, surrounding the image as a result of the metal plate being run through a press. Lithography was invented in Germany in the late eighteenth century. The name litho refers to the treated limestone that the artist uses to create the image. 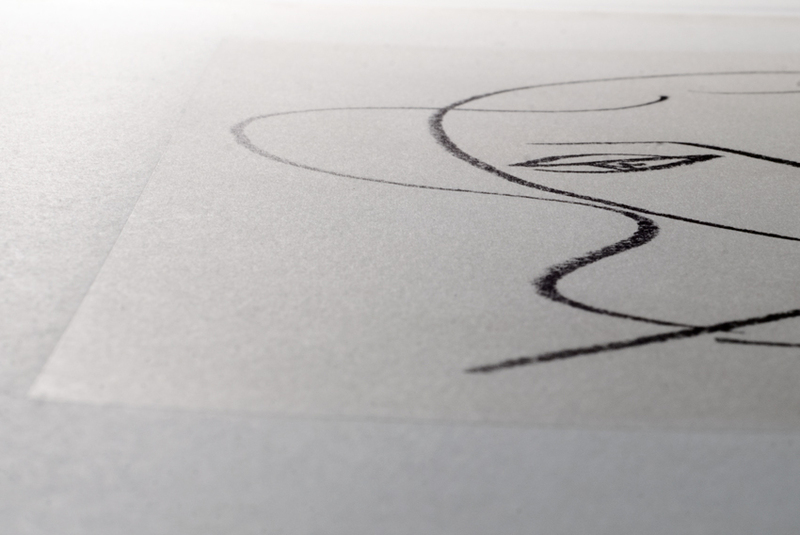 With a greasy or oil-based crayon, the artist draws the image onto a smooth surface. The stone is chemically treated to repel ink so that pigment will only remain where the crayon has touched. Lot 394: Henri Matisse, Etude pour la Vierge, Tête voilée, lithograph, 1950-51. Estimate $12,000 to $18,000. 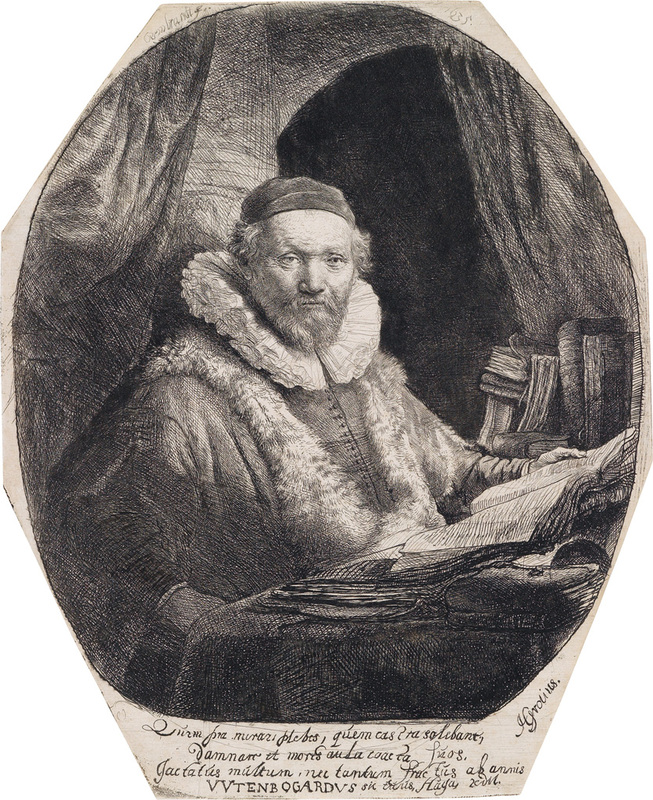 Lithographs do not have plate marks and often must be viewed under magnification to determine whether they are original. This Matisse example illustrates the tactile feel of many lithographs, showing the crayon texture as a result of the artist’s hand drawing fluidly on the plate. Lithographs were used primarily for advertising and were not seen to have artistic merit until the end of the nineteenth century, when artists embraced the medium as a way to distribute their work and increase their income. 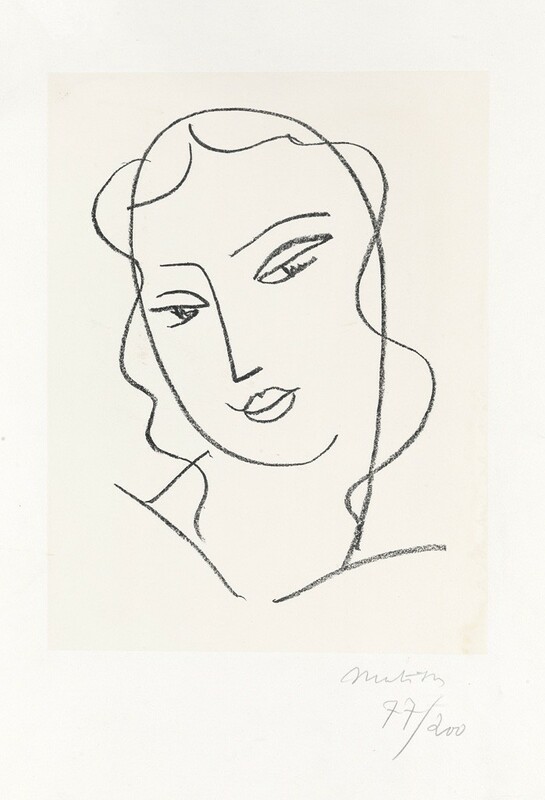 Lot 394: Henri Matisse, Etude pour la Vierge, Tête voilée (detail), lithograph, 1950-51. Estimate $12,000 to $18,000. Like lithography, screenprinting had a commercial function and was not considered an artistic technique until much later, when the Pop movement adopted it. In screenprinting, the artist stencils the outline of the image over a screen, through which ink is then pushed. 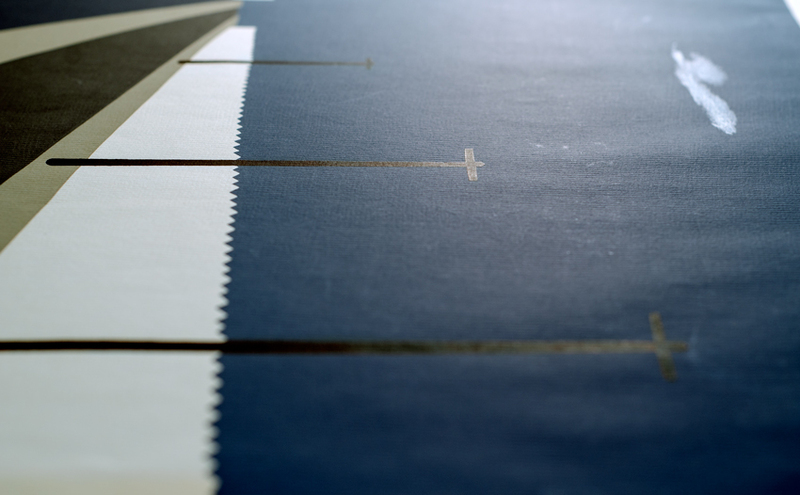 Screenprints generally have thick, smooth fields of ink with hard edges. 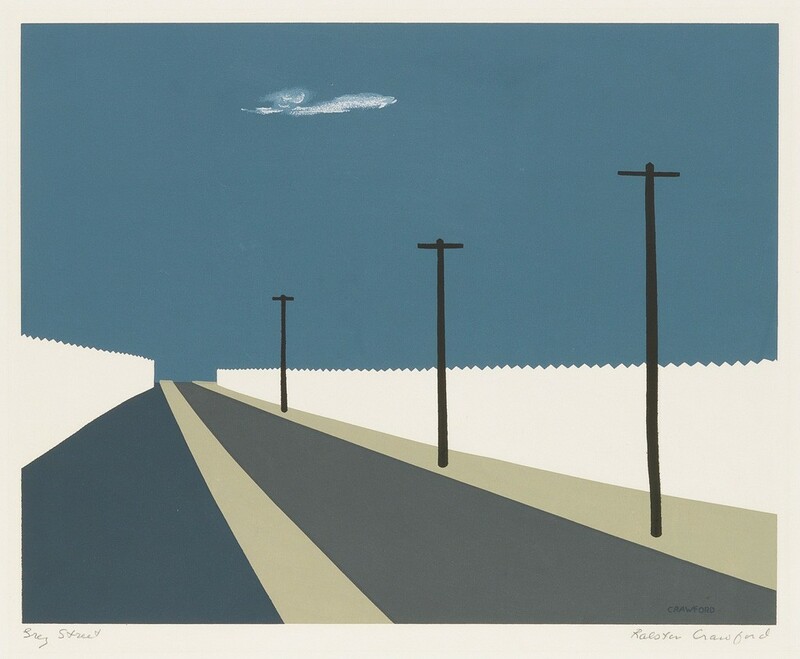 Lot 283: Ralston Crawford, Grey Street, color screenprint, 1940. Estimate $4,000 to $6,000. Ralston Crawford’s Grey Street illustrates this extremely well. The thick areas of ink have a reflective sheen to them, most visible in raking light. Lot 283: Ralston Crawford, Grey Street (detail), color screenprint, 1940. 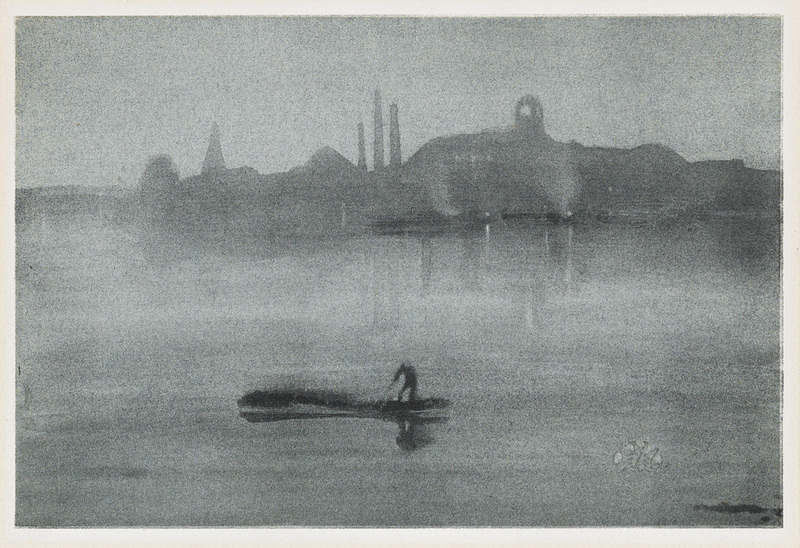 For more examples of these and other methods of printmaking, check out the full catalogue.